Biometric Fingerprint Time Attendance Systems in Chennai Bangalore Kochi, Time Attendance System in Chennai Bangalore Kochi, Fingerprint Attendance System in Chennai Bangalore Kochi, Biometric Attendance System in Chennai Bangalore Kochi, Fingerprint Based Attendance System in Chennai Bangalore Kochi, Fingerprint Attendance Recording System in Chennai Bangalore Kochi. 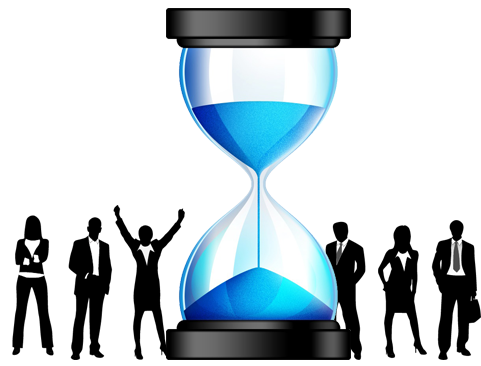 The Time Management System Software is designed to control time track in desktop of your working place. It helps to improves the punctuality among the Workers. 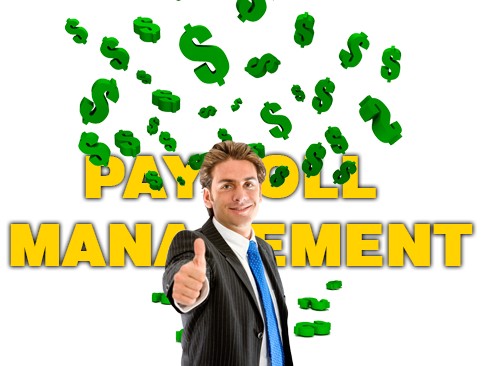 Payroll Software is used to manage the complete pay & Salary Details of your company without any tension. 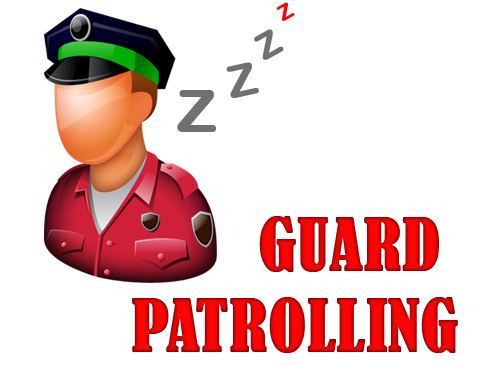 It covers the complete database of workers along with their personal profiles. CMS provides a user friendly system that facilitates quick and efficient operations to cover larger section of employees within a specified time. CMS is paperless and has almost cashless transactions. 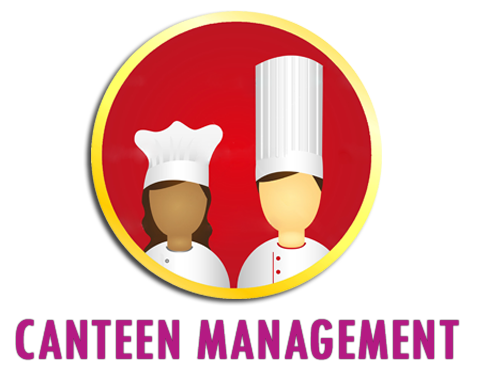 Time Track is a Desktop and web based payroll solution which fully automates..
Canteen Managment automated to track the bills and cashless transactions. TRACK ZONE is a group of IN4 Solution Pvt Ltd.
IN4 Solution was set up in the year 2006, as a proprietary concern with the prime objective of developing and giving solutions for Attendance Management System.Soon IN4 solution became a trusted name in Time Management and Access Control Systems as the solutions and services we provided were far beyond the customer's requirements.